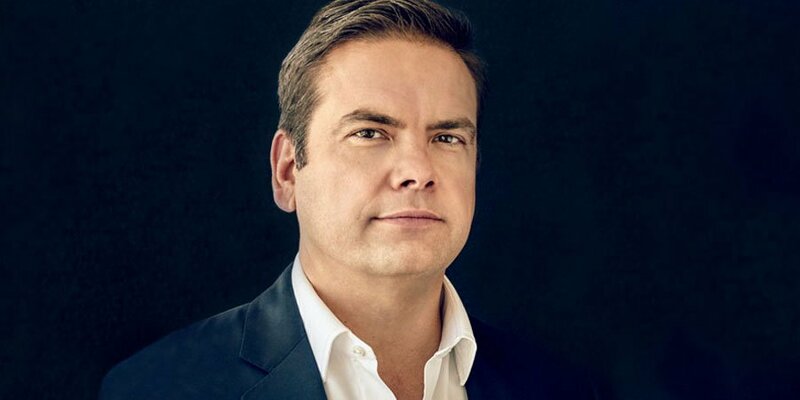 Lachlan Murdoch is emerging as a serious media mogul in his own right, with recent financial accounts for NOVA Entertainment showing that a $32.5 million fully frank dividend was paid to Murdoch for the year ending December 31 2017. As Fairfax reports, these accounts, filed with ASIC via NOVA Entertainment Radio Investments Pty Ltd, mean that Nova has now paid more than $53 million in dividends to Murdoch’s private investment companies Illyria in the last two years. The accounts also showed an increase in NOVA Entertainment’s net profit, up from $25.4 million to $29.4 million, with revenue up $8 million as well. 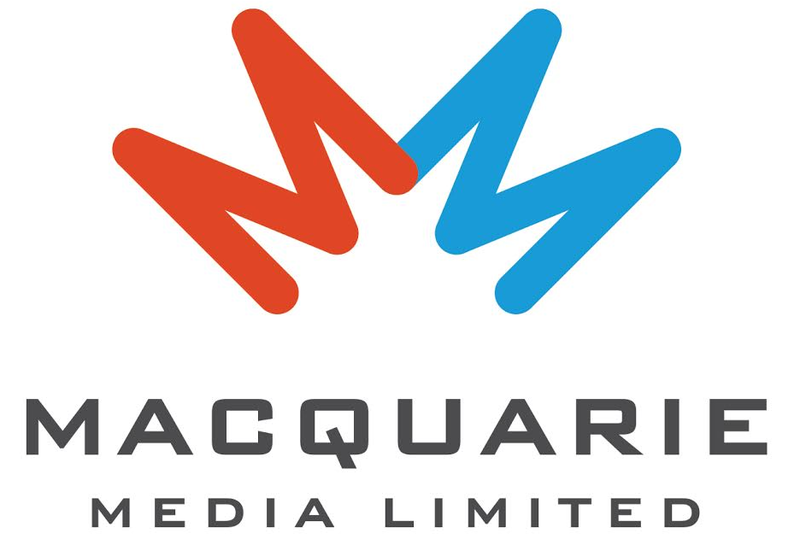 Lachlan Murdoch acquired the 50% controlling stake in the business for $100 million in 2012, held at the time by UK-based Daily Mail and General Trust.